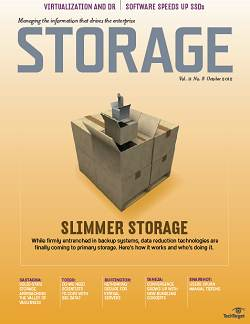 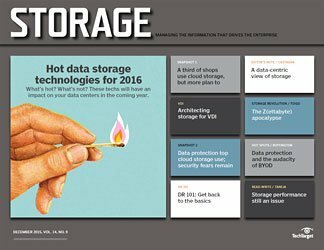 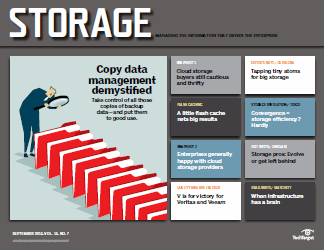 Cloud storage services offer convenience and can cut IT spending, but not in every case. 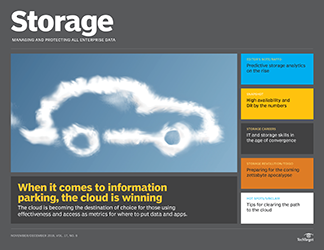 Make sure to do the math before you commit to putting your critical data in the cloud. 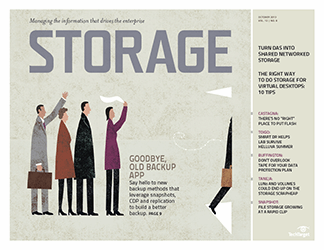 If you believe what you read these days, you might think that all IT operations have moved kit and caboodle to cloud-based services. 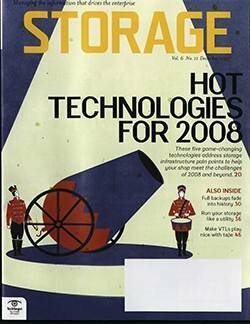 And if an IT outfit hasn't done so already, it's probably packing up its gear and hanging a "For rent" sign on its data center doors to take advantage of the low price of cloud storage. 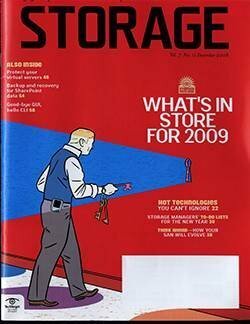 But that's not what's happening. 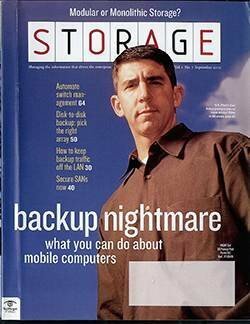 Sure, some companies were effectively born in the cloud and continue to grow and often thrive there. 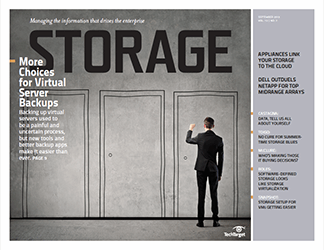 Netflix and other mega-web darlings are the poster children for that kind of cloud adoption. 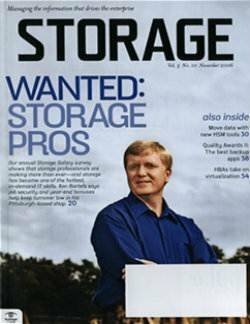 But it usually isn't the company and its IT department that adopt the cloud. 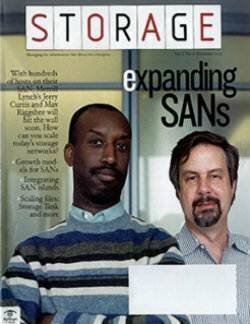 It's more like the cloud adopts these IT-less companies. 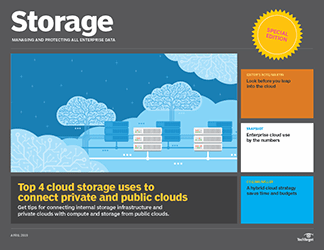 Most organizations we talk to aren't anywhere near that level of cloud use, as measured by either the scale of their cloud endeavors or the level of investments made. 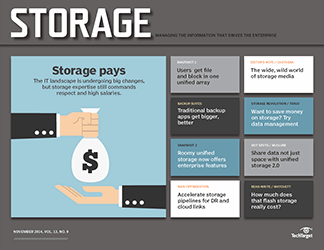 Over years and a variety of user surveys, TechTarget research has shown that while adoption of cloud storage may indeed be fairly broad, most companies are still dipping just a toe or two into the cloud waters as they lean more toward proof-of-concept testing than production. 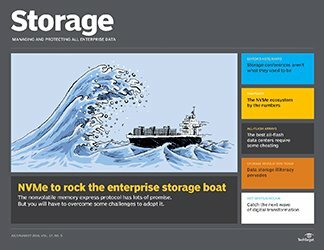 The phrase "A mile wide and an inch deep" may be an exaggeration, but the number of companies all-in on cloud storage is still tiny. 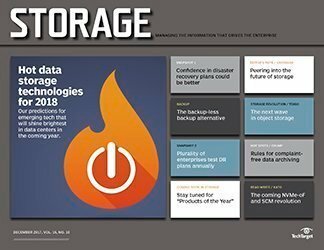 In one of our recent surveys of 366 North American IT pros, approximately 60% of respondents said their companies used some form of cloud storage service. 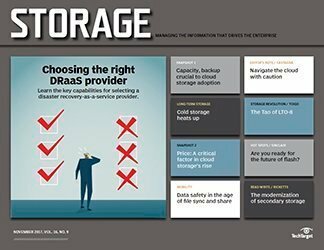 "Some form" means it could be basic storage, for active or not-so-active data; cloud backup; or cloud-based disaster recovery. 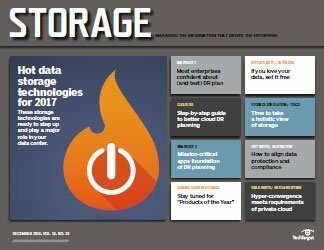 Sixty percent suggests a pretty significant cloud storage penetration -- until you dig a little deeper into the survey data. 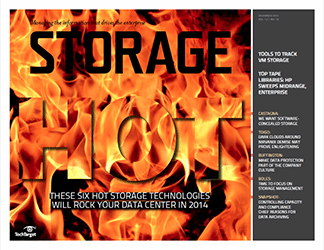 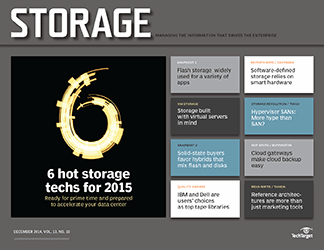 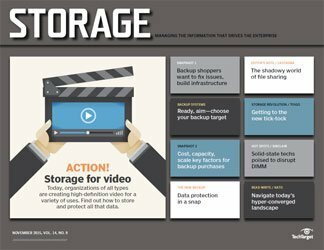 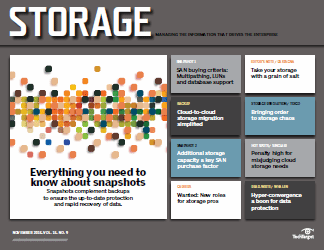 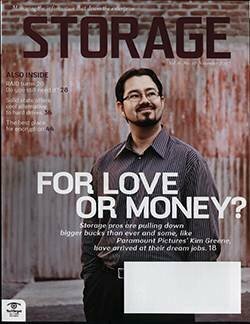 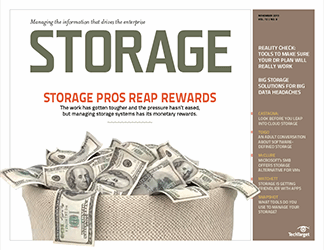 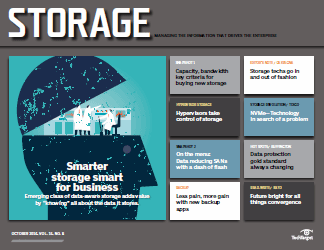 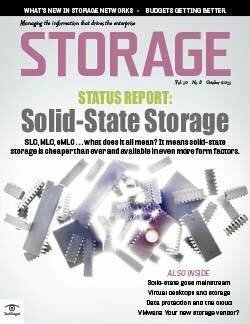 When asked how much cloud storage capacity they had purchased, 47% said less than 10 TB. 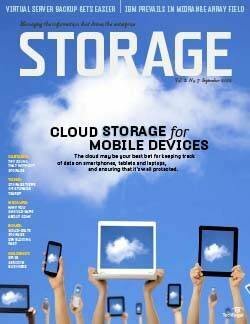 Such a modest amount suggests a lot of companies aren't exactly sticking their necks out that far with cloud storage. 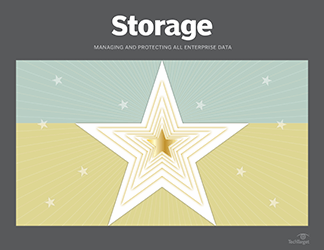 Viewed from another perspective, 56% of respondents indicated they had 20% or less of their total data tucked away in cloud storage services. 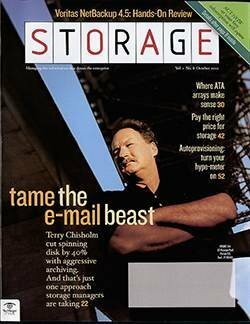 My point isn't that there's something inherently wrong with cloud storage or any other cloud service. 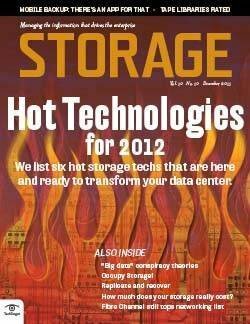 But the cloud, whatever cloud service you're referring to, typically isn't about adding capabilities to an IT toolkit. 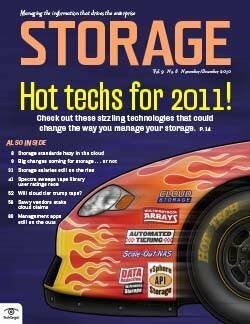 It represents another place to store old data, back up new data and so forth. 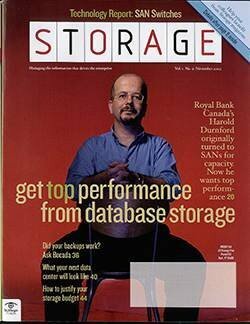 Beyond storage, the cloud picture gets a little hazier; although, the "place" theory still holds up pretty well. 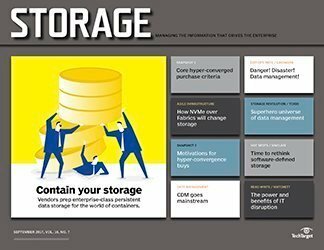 If you're building applications in the cloud, hosting them there and storing the data those apps use in the cloud, then requirements and any shortcomings will likely be very different than if you did the same tasks locally. 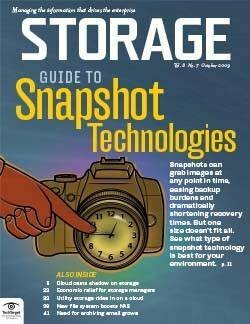 Even when focusing exclusively on the price of cloud storage, the image can lose a bit of clarity. 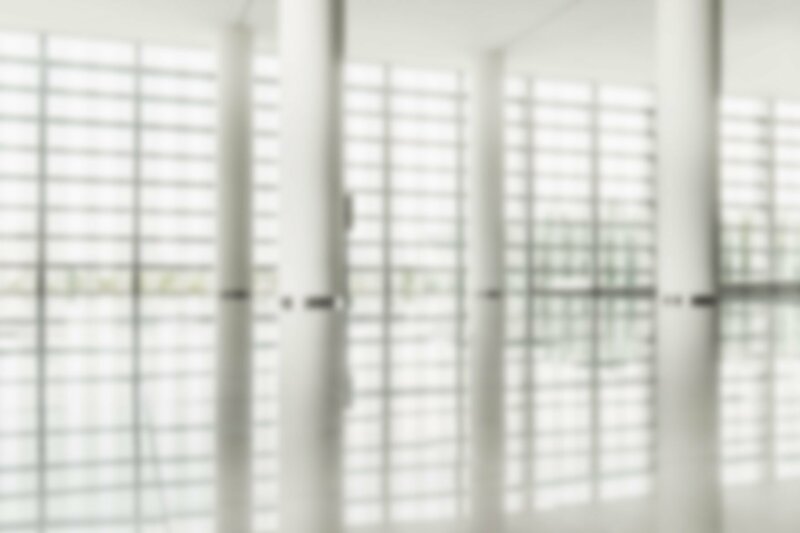 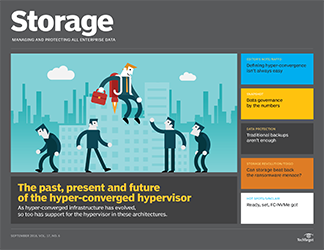 Consider hyper-converged infrastructure (HCI), which is displacing more traditional storage and server systems as users opt for its relative simplicity and building-block scalability. 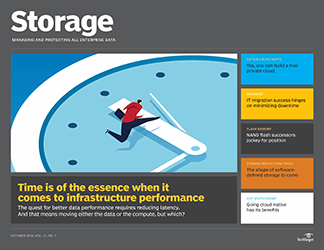 If you're committed to growing your HCI environment and moving your infrastructure to the cloud, the economics of the cloud get a little more complicated. 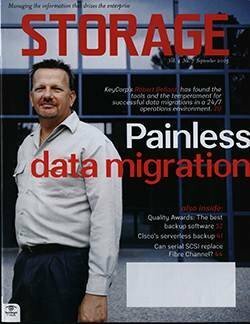 Eric Slack, a senior analyst at Evaluator Group, recently published an interesting study where he compared the total cost of ownership of an on-premises hyper-converged cluster with a similar architecture constructed in the cloud -- specifically, Amazon Web Services. 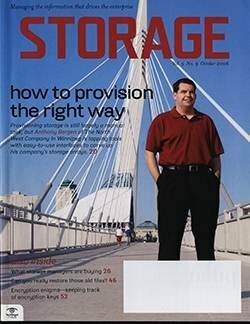 You would think a cloud implementation would have the advantage, as you wouldn't have to purchase any hardware or software or pay for maintaining the infrastructure. 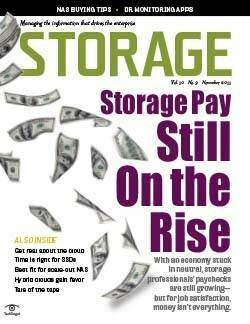 But in his comprehensive report, Slack accounted for everything associated with the cost of cloud storage, from facilities to administrative compensation. 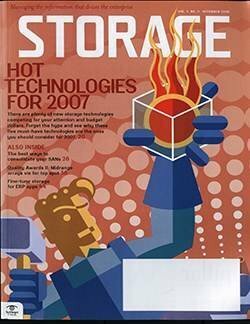 And he concluded that doing HCI in the cloud will likely cost more -- possibly a lot more -- than setting up that infrastructure in your own data center. 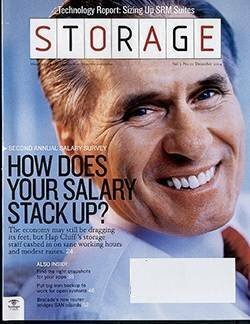 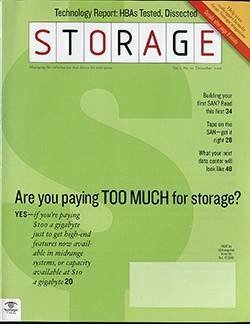 Again, the point isn't that cloud storage, cloud compute or the price of cloiud storage aren't good things that can be economical in many instances. 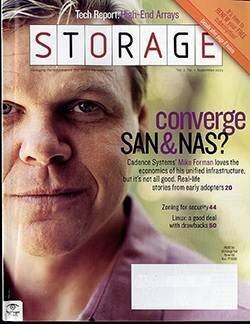 The point is that it isn't a slam dunk; you can't just assume cloud means cheaper. 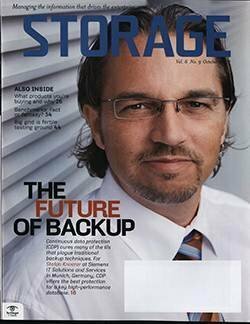 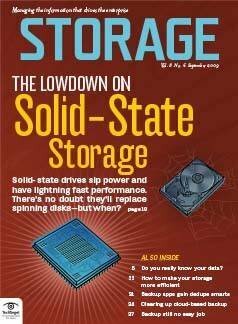 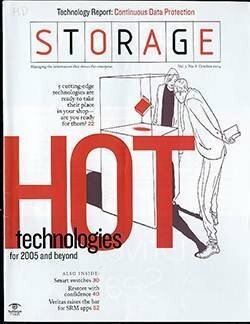 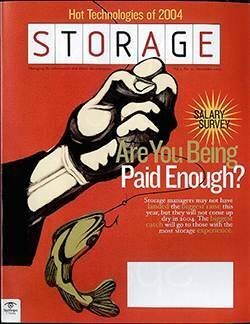 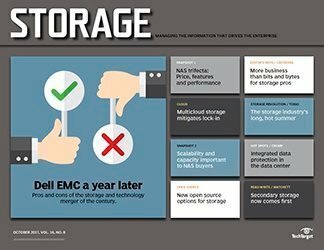 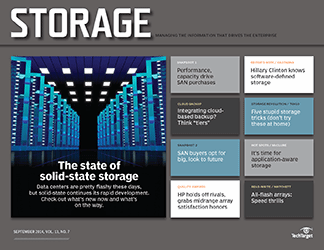 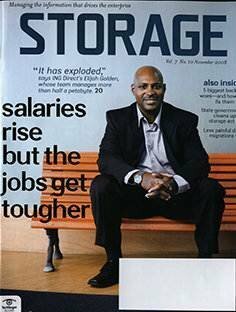 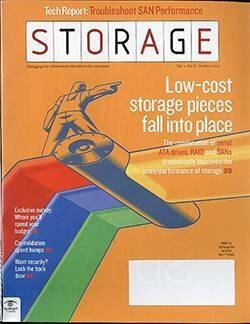 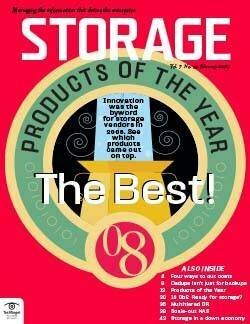 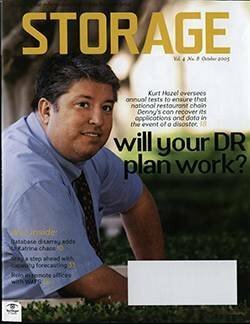 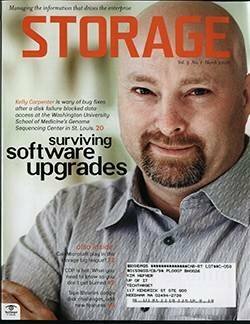 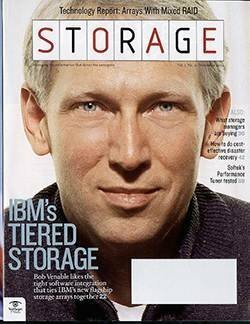 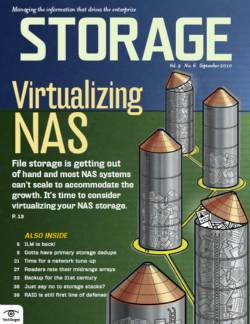 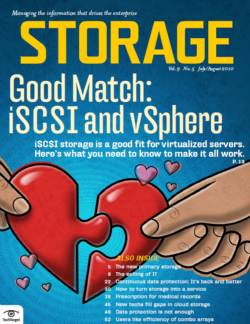 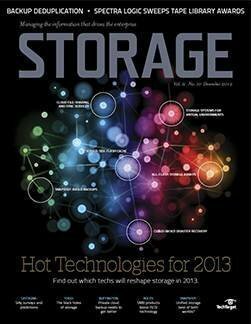 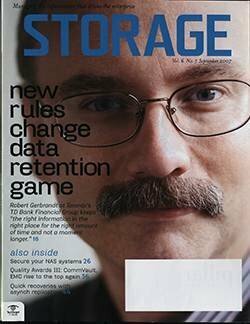 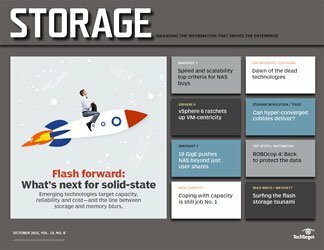 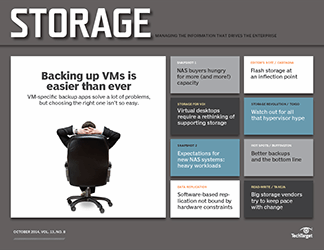 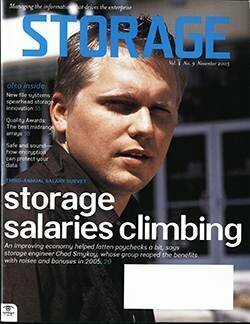 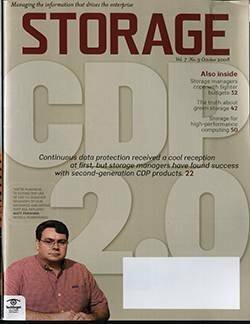 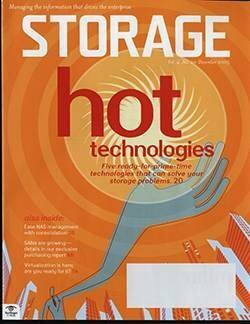 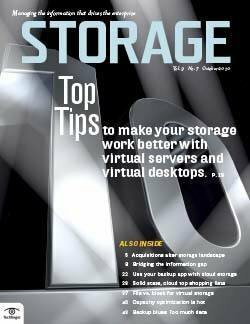 Storage was the first infrastructure cloud service offered, beginning more than two decades ago. 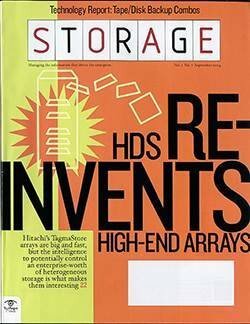 The concept is much older, however, going back to the earliest days of mainframe computing's time-sharing services. 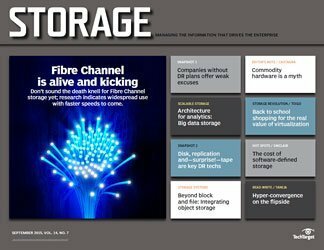 But the profound changes we've seen in our data centers over the last few years -- and the even more stunning changes looming on the horizon -- will force us into thinking about and evaluating cloud storage in different terms. 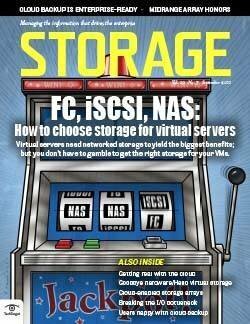 We'll still have to get over apprehensions regarding security, control and single-vendor lock-in, though. 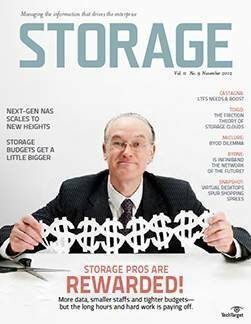 Therefore, when evaluating cloud storage and other services, it's probably best to start out with no preconceived notions of the price of cloud storage. 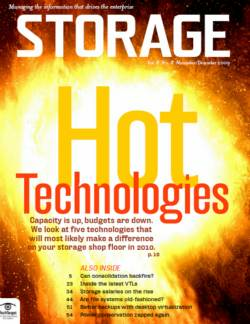 How do cloud storage costs impact your IT budget?